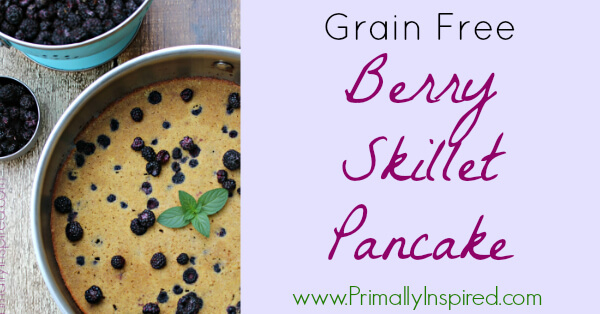 I call this Berry Skillet Pancake recipe the Lazy Man's Pancake because it's so simple to whip together and you just have to make one! 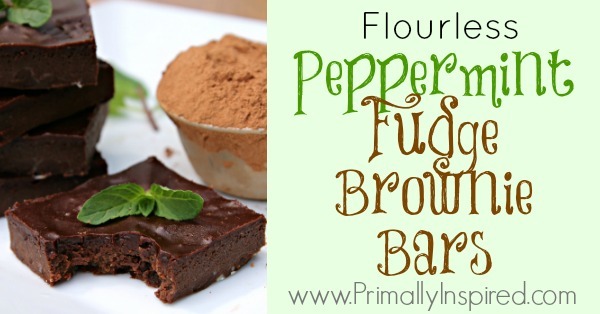 If you are a dark chocolate lover, you'll want to make these flourless peppermint fudge brownie bars as soon as possible! They are Gluten Free and Paleo. 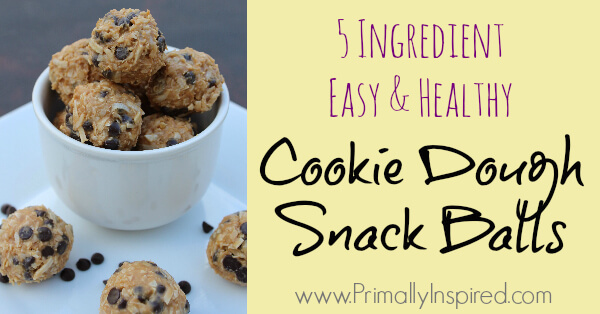 With just 5 ingredients, these cookie dough snack balls couldn't be more simple to make! 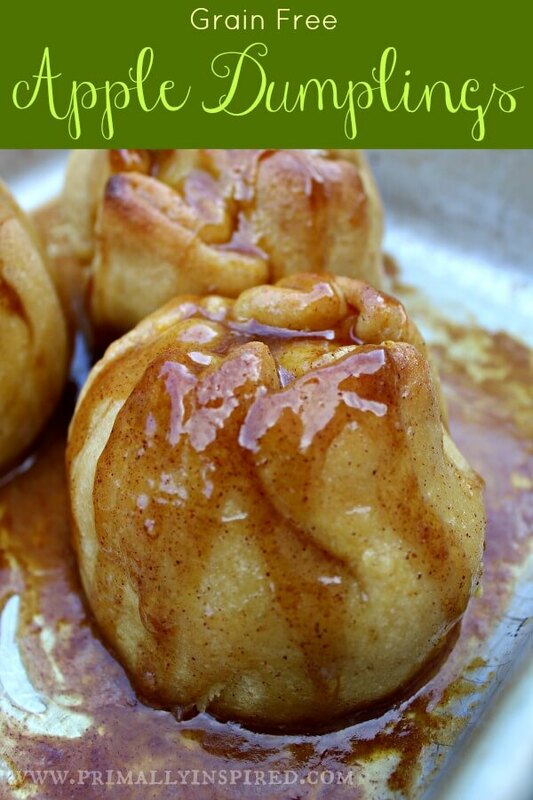 This recipe is easy, healthy and Paleo and Vegan friendly. 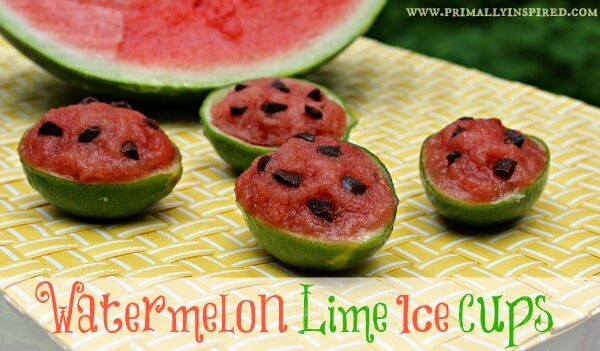 Beat the heat with this fun and easy summertime treat! 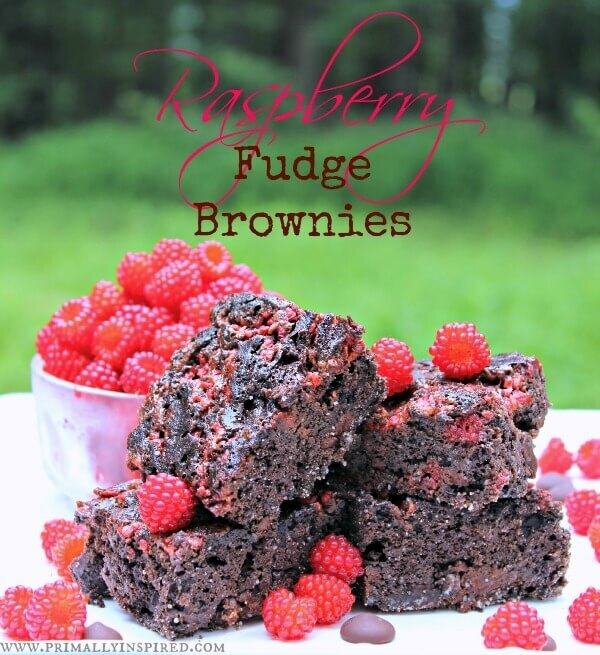 Raspberry Fudge Brownies that are Grain-Free and possibly the best brownie you've ever had? YES! Paleo and Gluten Free. 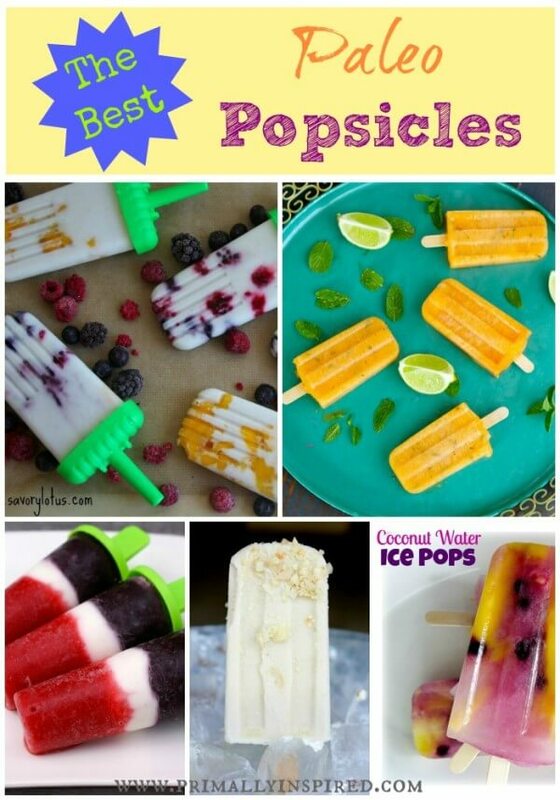 Cool down with these refreshing treats this summer! I've put together a list of the 10 best Paleo popsicles. Enjoy! 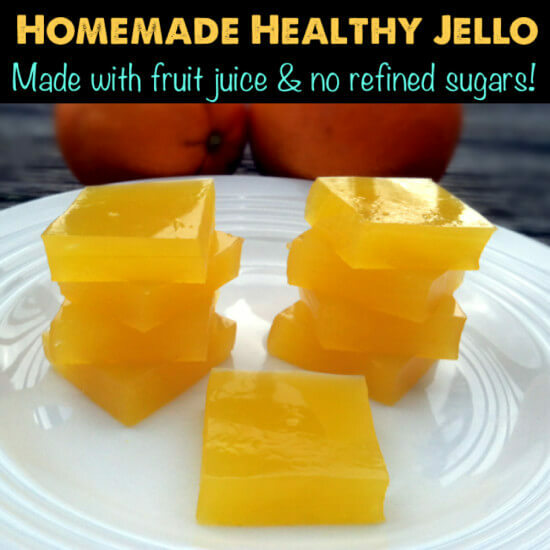 Learn how to make your own homemade Jello snacks that are kid approved! Also, learn why collagen and gelatin are key nutrients to prevent stretch marks and cellulite. 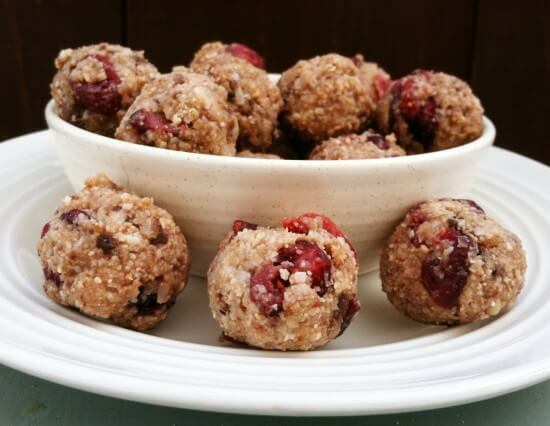 These energy balls are the perfect, healthy snack for when you need an energy boost! Paleo, Vegan, Gluten Free. 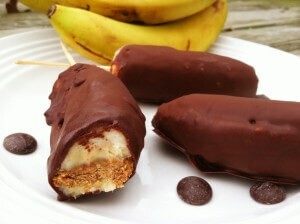 Chocolate Covered Banana Pops with Almond Butter! 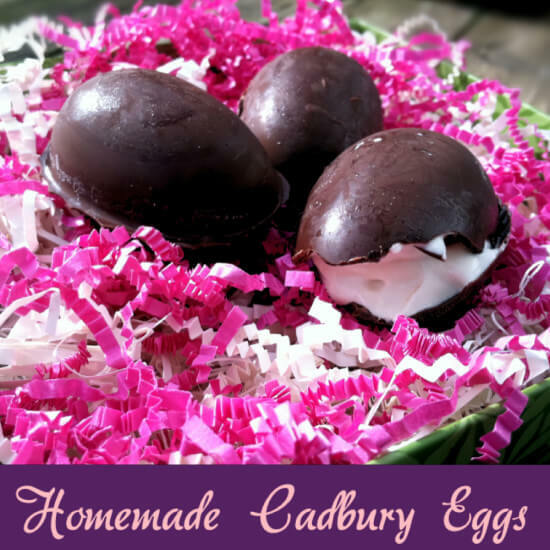 Learn how to make this healthy treat that kids and adults love! The darling truffles are just as cute as they are delicious. 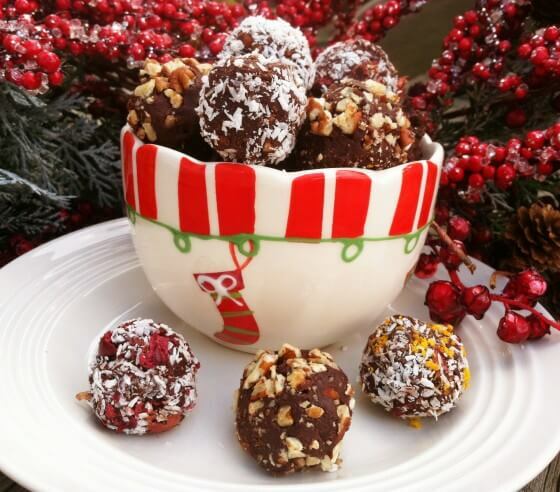 The pomegranate juicy, sweet arils are a wonderful surprise in these truffles! 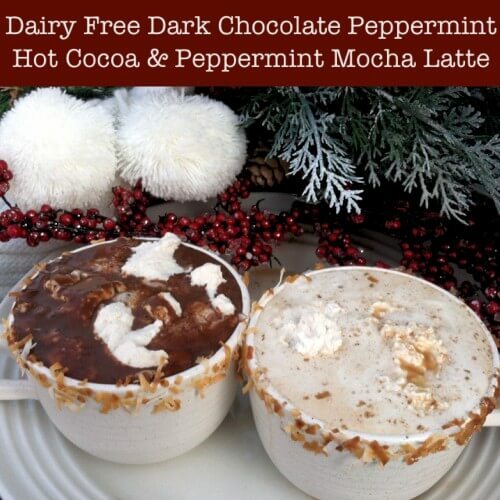 This dairy free versions of this creamy, decadent, dark chocolate peppermint hot cocoa and peppermint mocha latte hit the spot on a cold, wintery day! 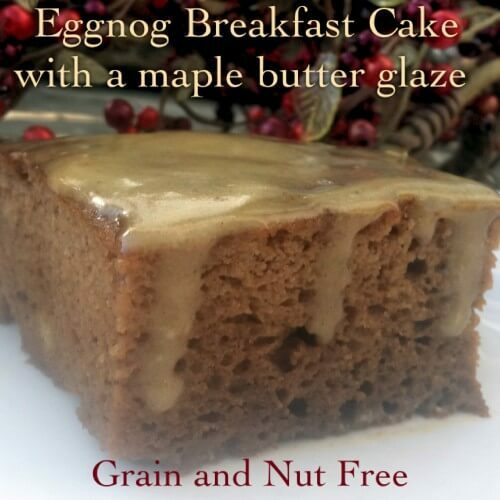 This breakfast cake is so yummy and you'll never even realize that it doesn't contain any grains! Does life get any better than pumpkin and cheesecake combined together? 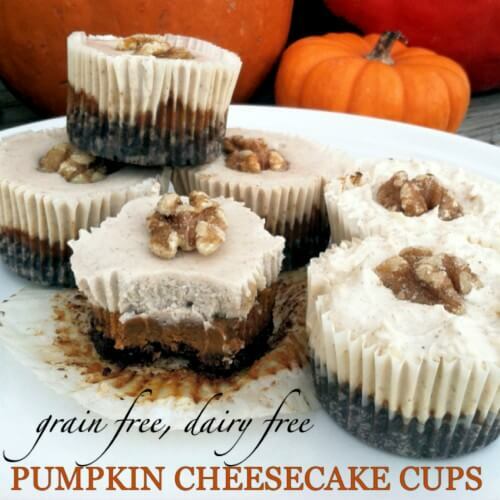 Delicious dairy and dairy free options available plus no grains and no refined sugar! 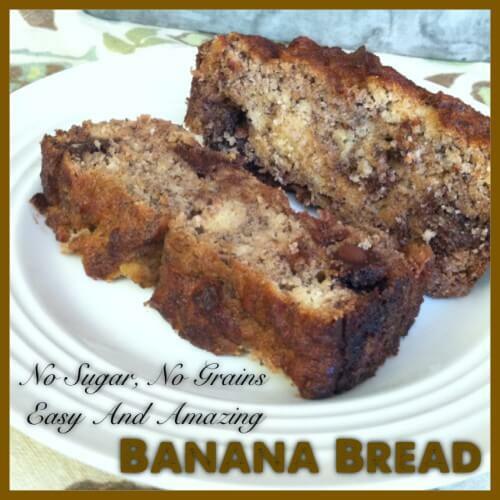 You will be pleasantly surprised that there is no added sugar and no grains in this delicious and healthy paleo banana bread. 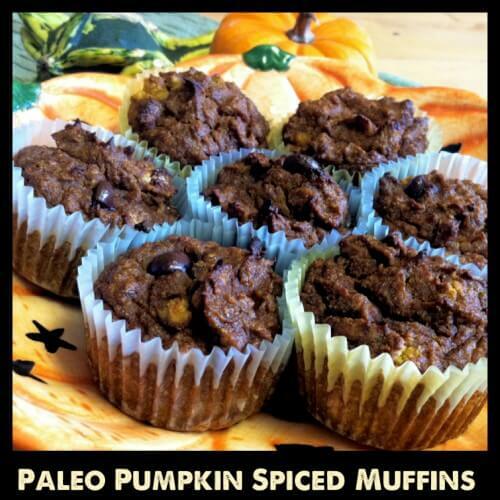 It's a gluten free, Paleo and Primal treat and is great for breakfast! These Pumpkin Spiced Muffins have no grains, low sugar, and high protein so they are the perfect healthy breakfast or snack. 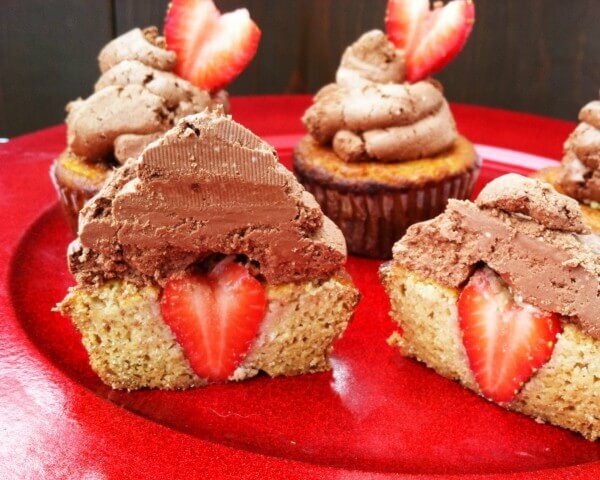 These are my all-time favorite muffins!